The "City Car Driving" simulator has been reviewed by the "Gadget Show" - British popular show broadcasted on Channel 5 (UK)! 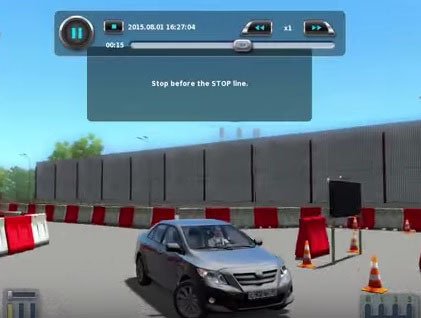 As expected our car driving simulator has gained high grades of critics! It was recommended for use by people who are learning to drive. You can watch the show here or here. September 22 is World Car Free Day. This day encourages motorists to give up their cars for a day. We support this initiative and urge you to support it too! Take a ride in our simulator instead, which helps you feel you're driving a real car in a real city!